See the fitness tracking record on tiny band screen is limited, but after sync it with your Smartphone (iPhone, iPad) we can read all critical data at a glance. Fitbit prepares the best app that’s most powerful and fast for the batter users experience ever. Now not only small mobile gadgets but also see on your Wireless desktop or Mac via internet & USB port. But for the mobile, you should require Bluetooth and internet. I shortlisted all iPhone compatible Fitbit. 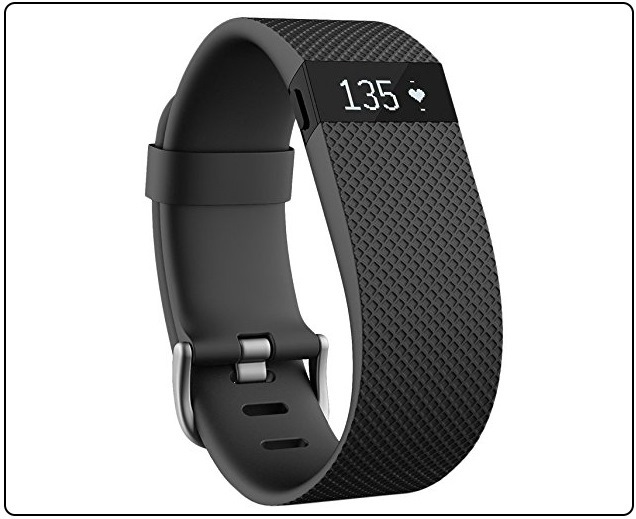 Different Fitbit bands have different functionality and tracking capabilities & skills. As my buying guide, please read carefully full features at first. Tips: Get an accurate result, wear a band on the wrist after left two fingers space from wrist bone. Fitbit Alta dedicated fitness tracking band forever, Record all real day activity by wear band on the wrist. Single full charge works for more than five days continuously. Do Call, Text in just single tap and receive calendar alert notification. Water resistance, Sweatproof. Quality material never creates a skin effect. 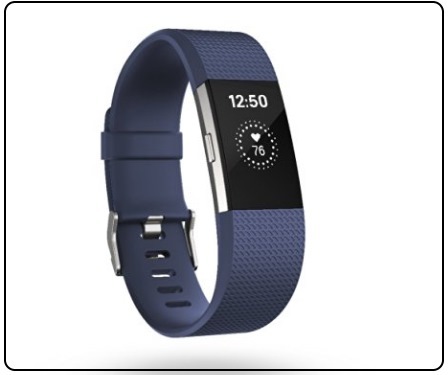 Fitbit charges excellent design with smooth silicon bands, Feel like rubber and resistance pattern attract to you touch the band. The tiny screen between band easy to show Time, Total steps that you have taken, Distance that you covered, Estimate calories burn with simple press side button of the display. Leave the royal life with the interchangeable band and Smart Fitness wristband. Big screen for the clear picture of your fitness, Notice heart rate, Lithium polymer battery run up to many days in single recharge. Use it for Call, text & Calendar event, Auto-sleep tracking, all other activity, and real-time heart rate calculator. Are you not comfortable with tie band on the wrist? 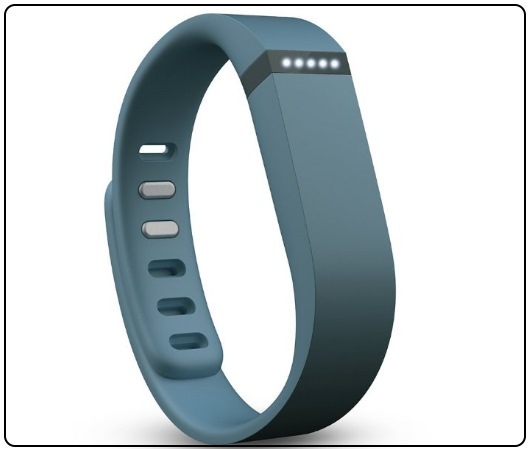 Go for Fitbit zip that works wirelessly like the band. Track all the activities like Distance, Steps and get the calculation of calories burned. The device is not new but still crucial for all fitness trackers due to perfection on the result and easy to use. 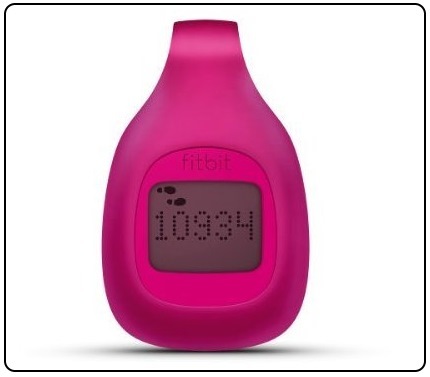 Fitbit zip with the silicone case makes it splash proof and Sweet proof. 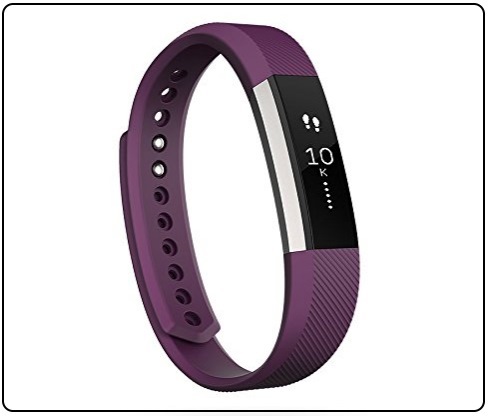 Fitbit Zip is compatible with Windows PC or OS X 10.5 or later Mac via the internet connection and USB port, also with the mobile application (iOS/ Android). 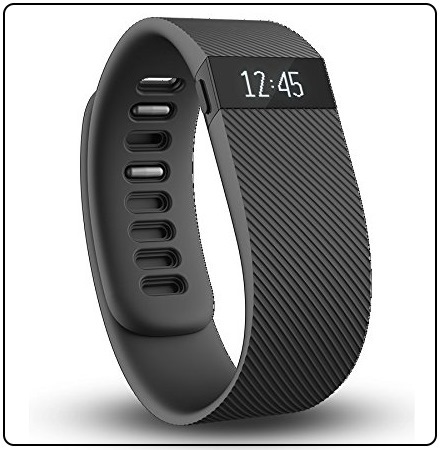 Order Fitbit zip – Amazon ($39.99) and the official price is around 60 dollars. 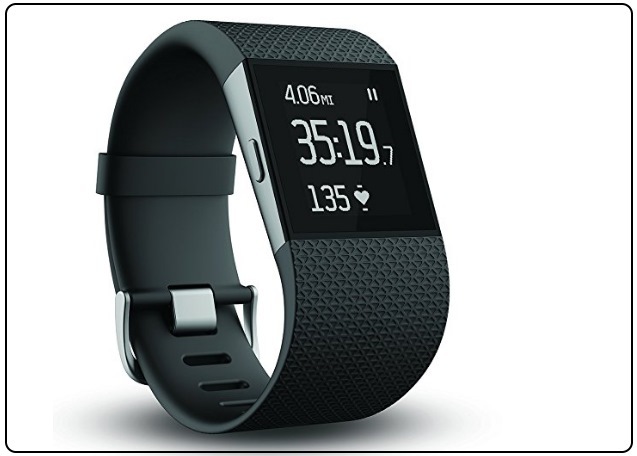 Fitbit Flex is the latest generation model, makes it super smart and looks very compact. Fantastic charging techniques may surprise you. To charge Fitbit flex, remove it from silicon rubber belt and adjust it on charging port. Smart sensors catch your soft knock on the belt and will change different mode itself (Normal mode, Sleep mode) that you can identify via different light effect in response. This band is not only tracking activity but also able to use other purposes like Smartwatch, See the distance and routs. Live Heart rate report, different types of workout, Calories burned, Sleep tracking. Also find all types of notification in clear picture, GPS tracking help to get data on elevation climbed, review routes. Depends on your interest, which types of activity you have to track, and Best in a style that’s suite to you. Pick easily from best iPhone compatible Fitbit bands and trackers.